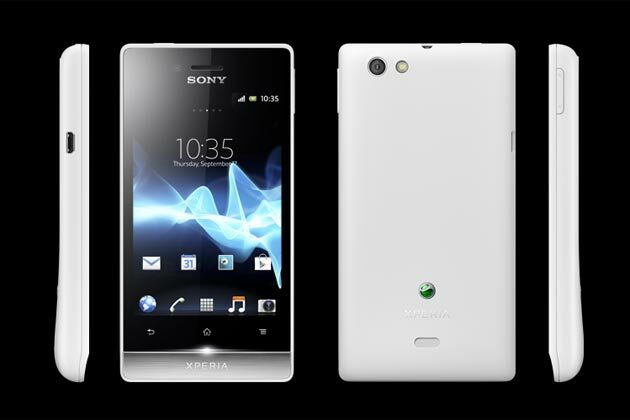 Sony Xperia Miro - Gadgets Info. The Sony Xperia series phones have made a name for themselves as reliable and sturdy devices. The latest offering from this flagship brand is the Sony Xperia Miro, a device which promises to pack a lot of punch in the features that it offers. The device comes in a bar form and is run on the trusted Android v4.0 (Ice Cream Sandwich) OS. The operating system is backed up by a powerful 800 MHz processor as well as 512 MB RAM to ensure the smooth functioning of the multiple applications that can be run on the device.